This tee pays homage to the first Gracie Kimono in America, in 1978! This vintage-style tee includes a small front pocket and large back print. Goes beautifully with the 1978 Unisex Joggers. 1978 Tee has been added successfully to your wishlist. There are currently no reviews for 1978 Tee, but you can be the first! 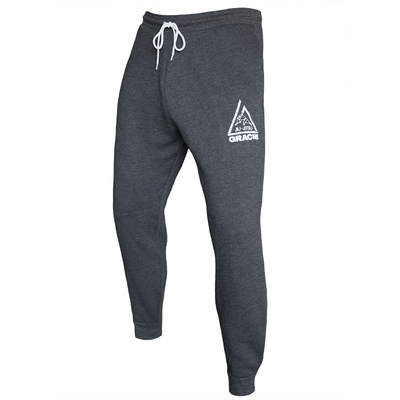 1978 Joggers (Unisex) View Sale!